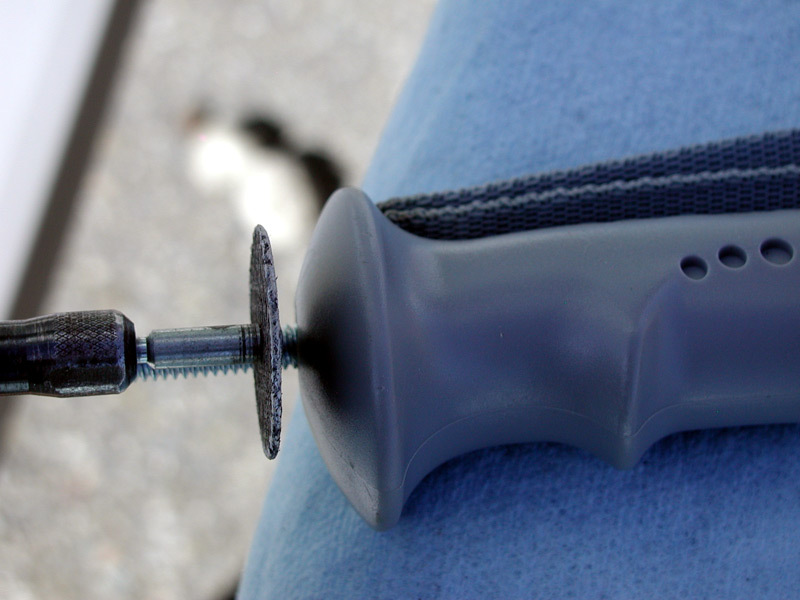 For my trip to Camp Muir, I modified one of my trekking poles to turn it into a monopod so I could mount my GoPro or digital camera to it. 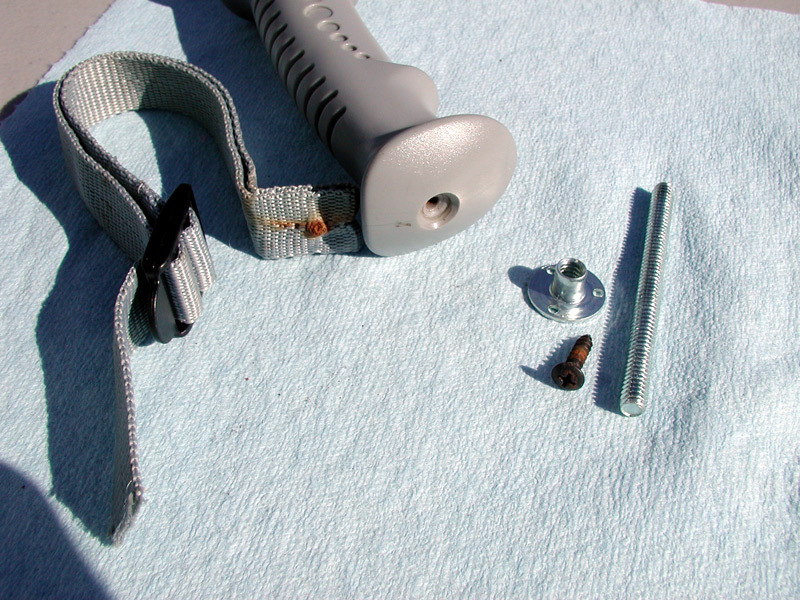 It worked out so well that I decided to convert my other trekking pole as well. Here's what I did. 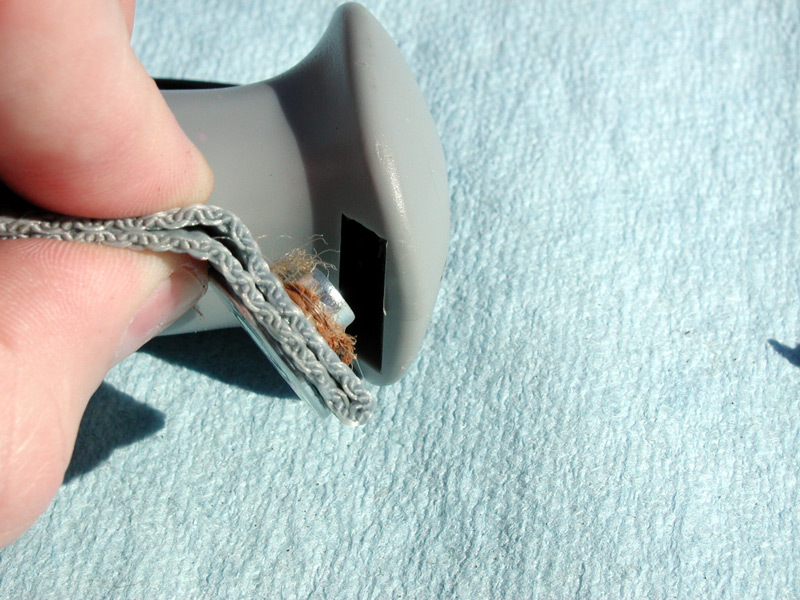 I puchased a 1/4x20 - 5/16 "Tee nut"($.70) and a piece of 1/4-20 all thread($.50) at my local hardware store. 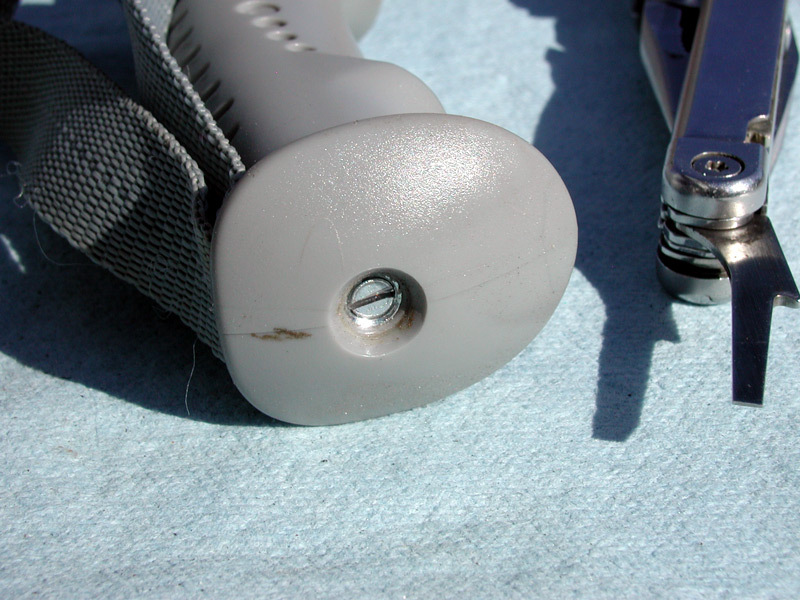 Removed the screw that secures the wrist strap to the trekking pole. 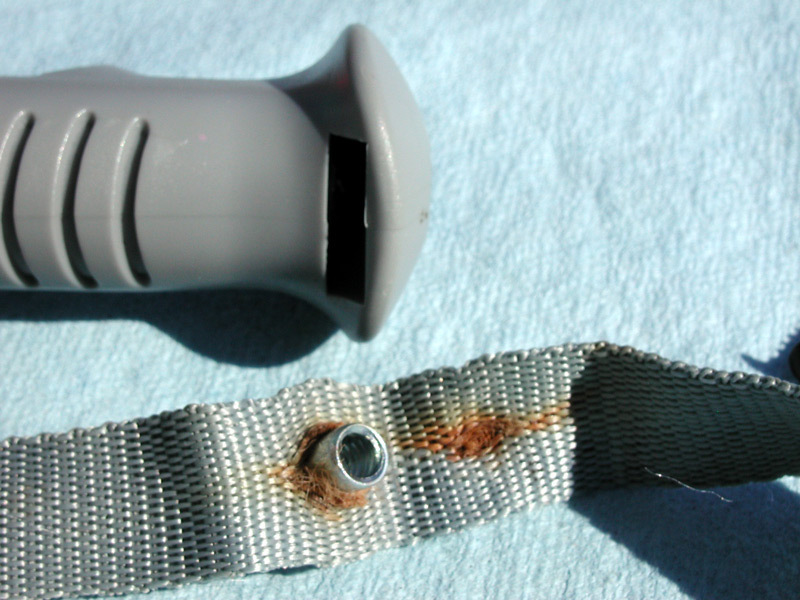 Removed wrist strap. 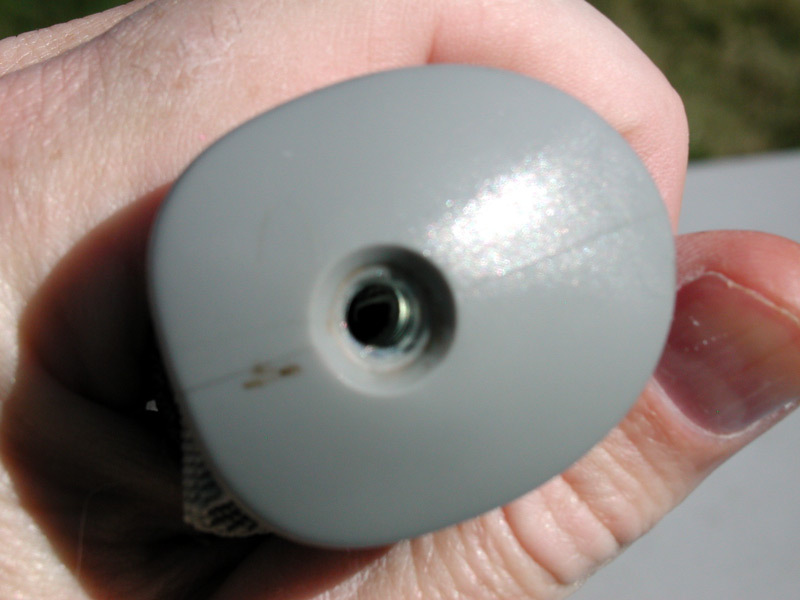 Extend your trekking pole a bit so you don't drill into the mid section of the trekking pole, then drill out the hole to 1/4"
Insert the Tee Nut. 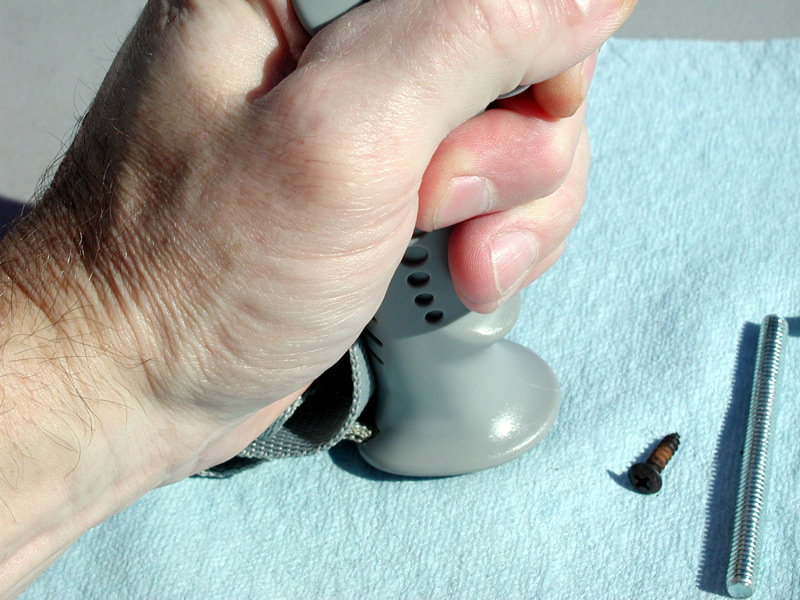 Make sure the wrist strap is oriented correctly. 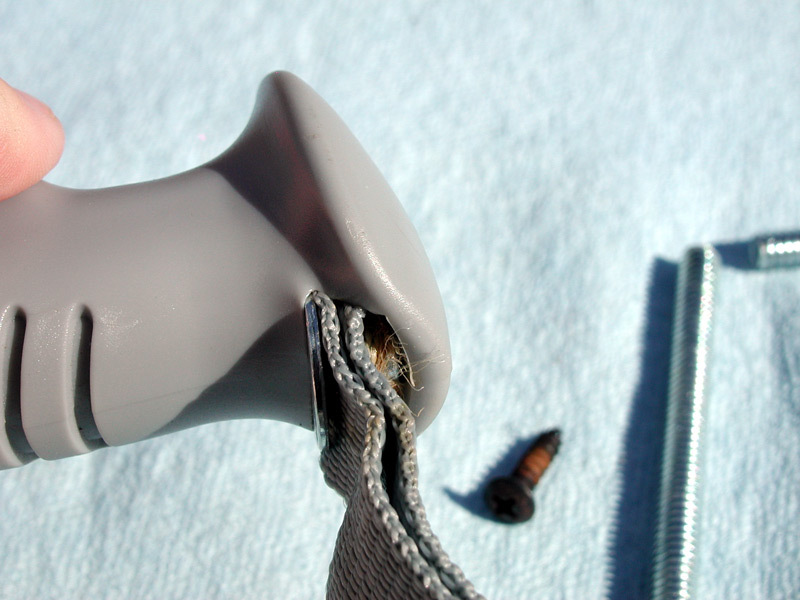 Insert the wrist strap and Tee Nut into the trekking pole handle. Then massage into place. 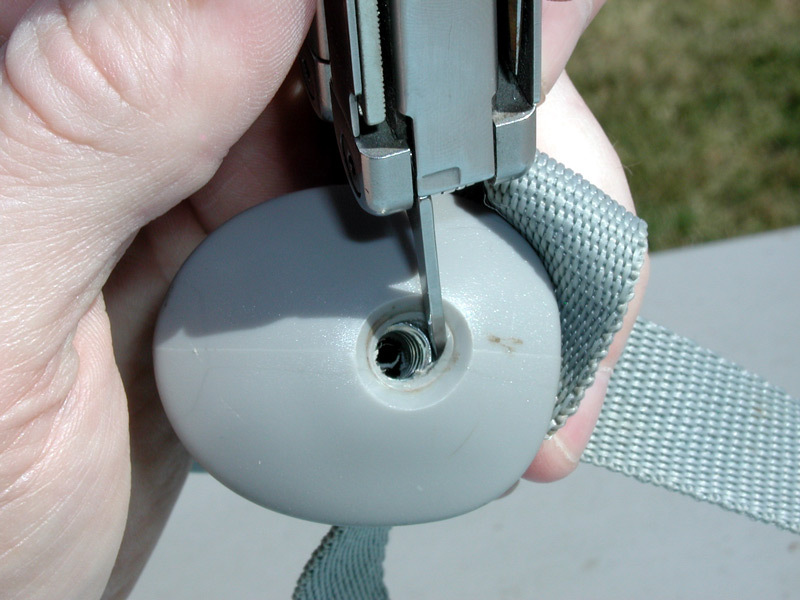 You want it to be a tight fit so the Tee nut doesn't spin. 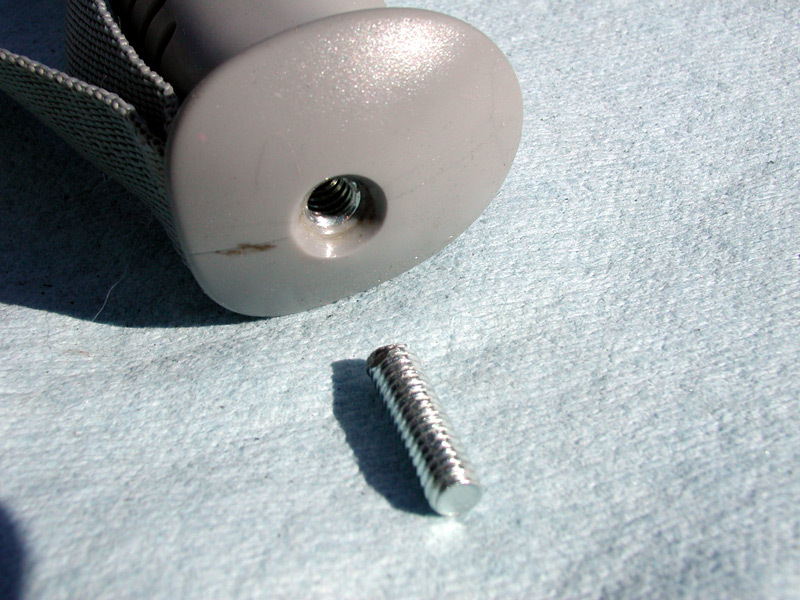 Screw the piece of all thread into the the tee nut. 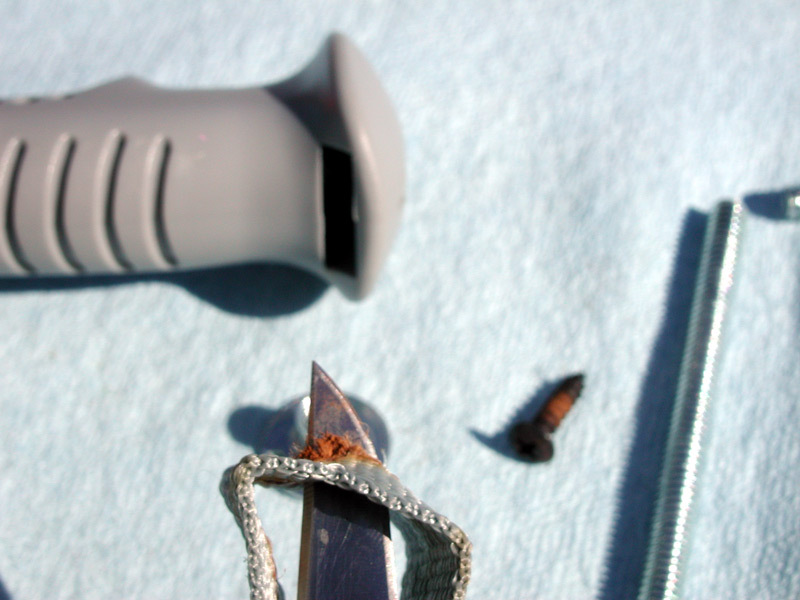 Screw it in far enough that it enguages the rubber handle on the other side of the tee nut. 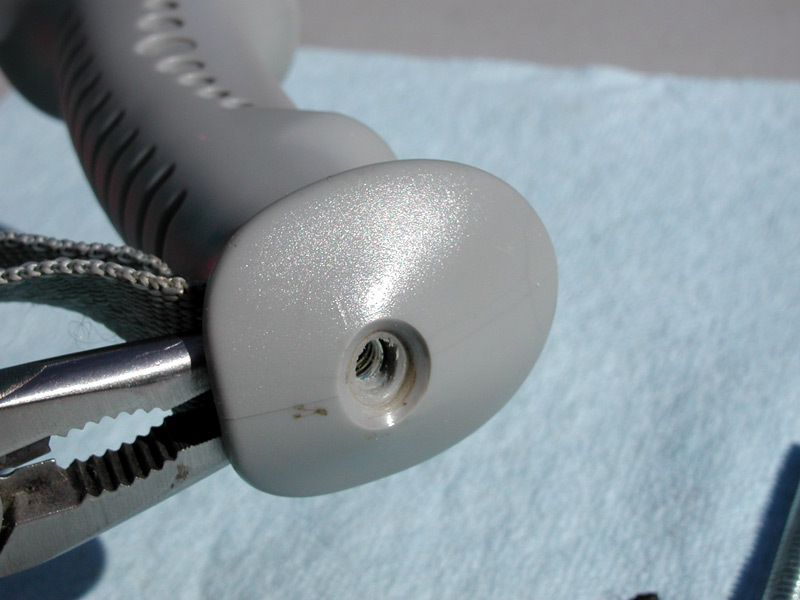 Using a dremel or hack saw cut off the piece of all thread, leaving about 1/8" or sticking out. 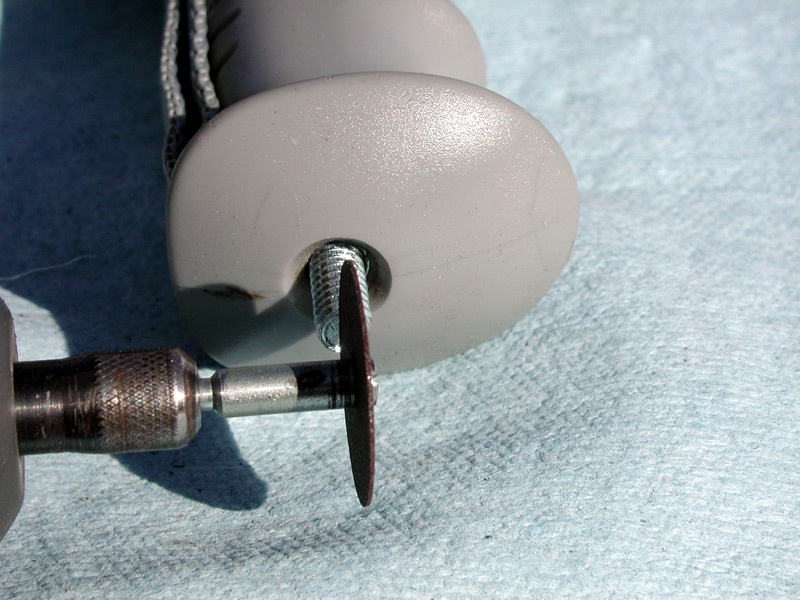 Remove stud and flip it over so you have a nice finished end. 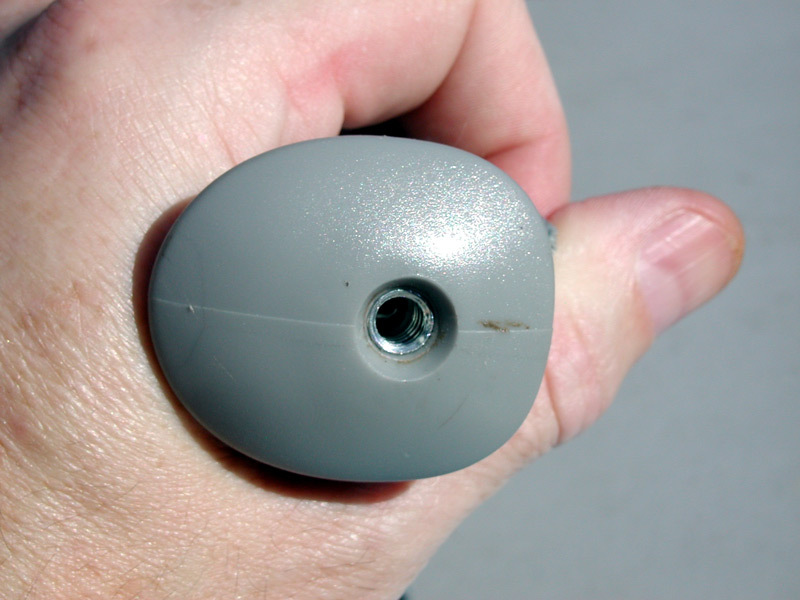 Using a dremel or hacksaw, cut a screwdriver slot into the stud. Congrats. 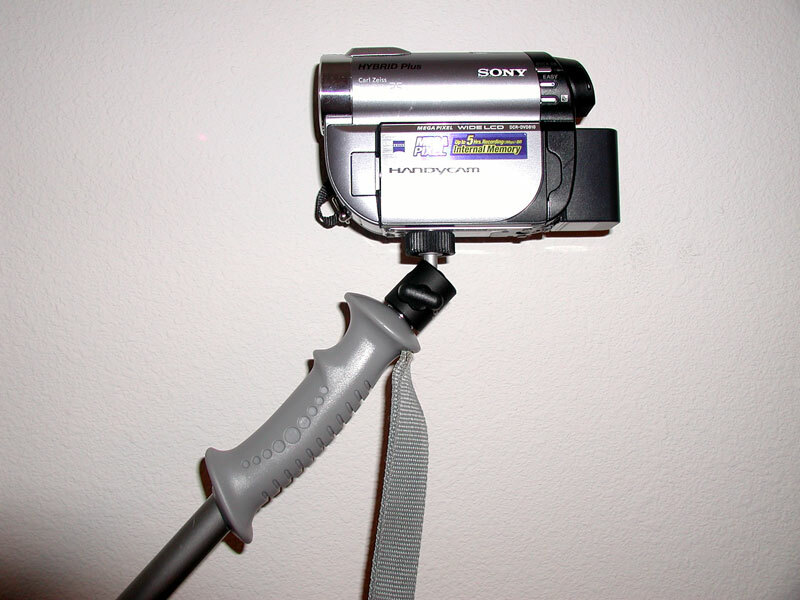 Your trekking pole is now a monopod. 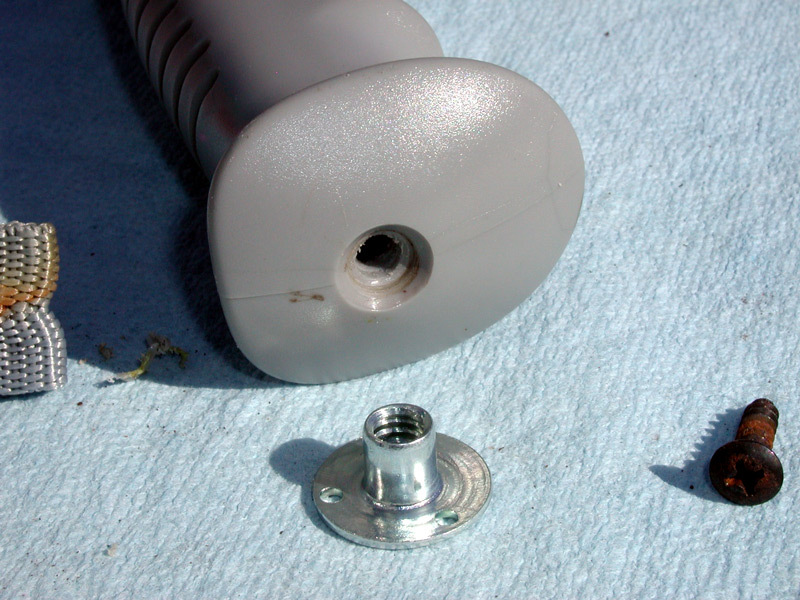 Just unscrew the stud a bit, and mount your GoPro, Digital Camera, or Camcorder to the standard 1/4-20 stud. 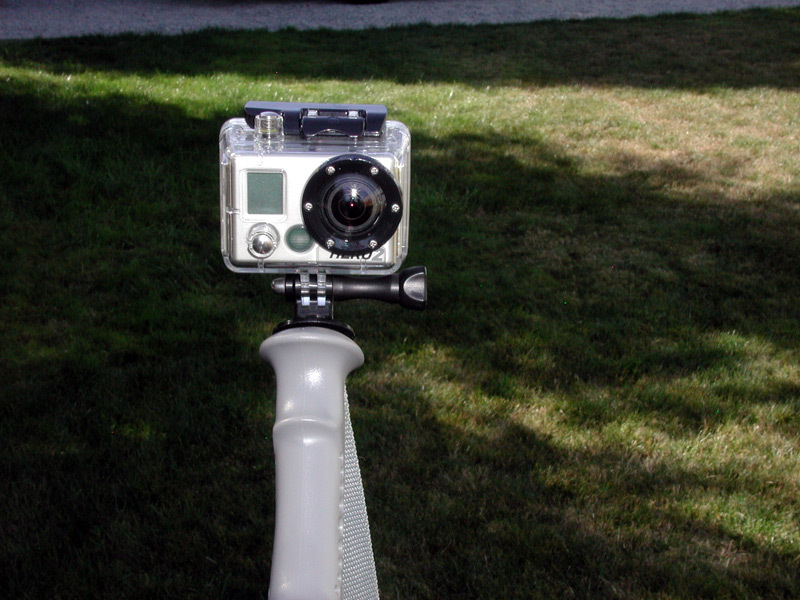 Here's my GoPro Hero 2 mounted to my homemade trekking pole using the tripod mount. 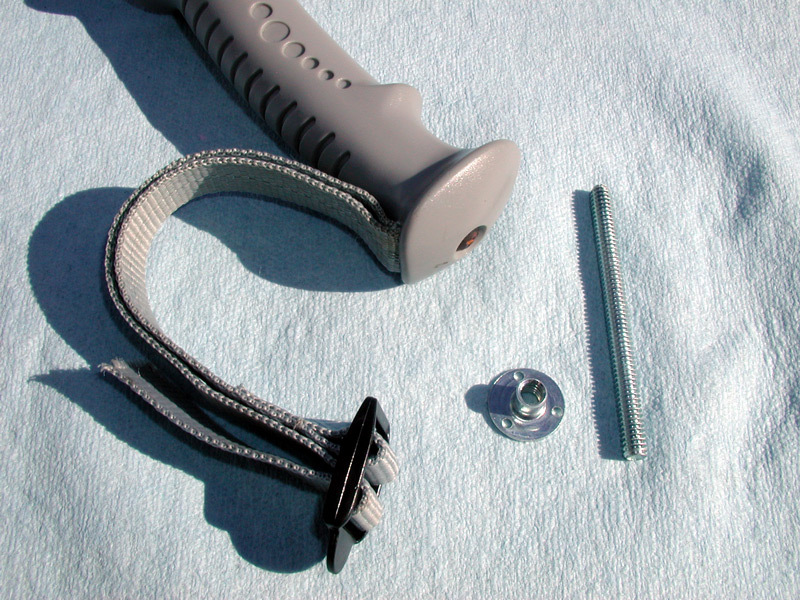 The rubber handle allows you to rotate the camera into perfect position without needed the stud length to be perfect. I filmed this trip to camp muir using my homemade trekking pole monopod. I didn't know what to expect at the time, but I'm extremely happy with the results. I left my GoPro attached to the trekking pole the whole trip. 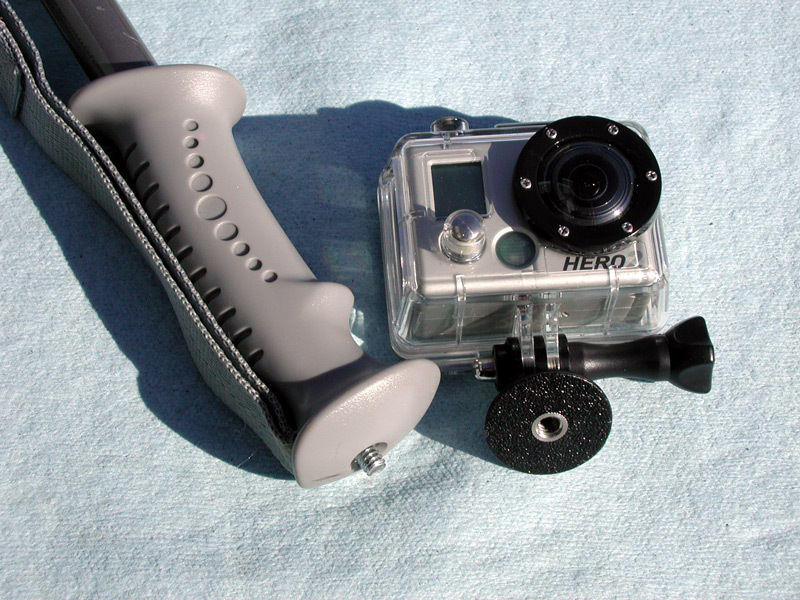 I picked up this mini ball head camera mount to use with my trekking pole monopod. Seems like a quality little piece for the price. 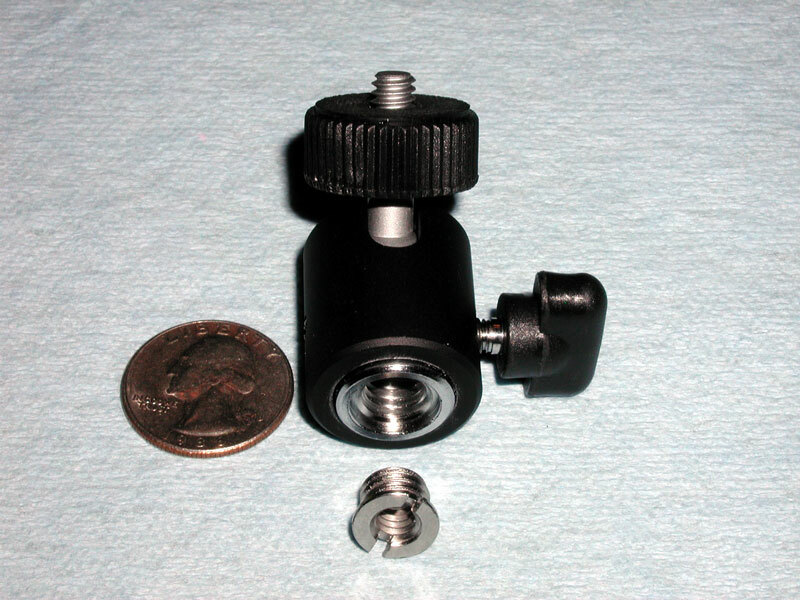 The base has an adapter for 1/4" or 3/8". Specs say it's load capacity is 4.41 lbs. Seems like it handles my old heavy camcorder just fine.